MI-Scan: This software is able to scan your muscle structure and sets the device optimally. You can determine the intensity - as usual. MI-Range: The optimal stimulation zones for rehab and massage programs are easily and effectively presented and facilitates the settings. The Compex muscle stimulator Fit 5.0 (wireless) of the new Fitness Series is the optimal addition to your training plan. 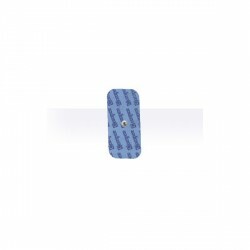 Due to the wireless design, the device is comfortable to wear and increases the comfort distinctively. Being regularly used, the device supports you in increasing strength values, shaping the body, and defining existing muscles. Offering 30 programs, the Compex muscle stimulator Fit 5.0 (wireless) covers anti pain, rehab, recovery, and fitness zones. Using the MI-Scan technology, the device scans the selected muscle group independently and adapts automatically to the structure of the muscles. You determine the intensity individually - as usual. Due to the integrated MI-Range technology, the device supports you in determining the optimal stimulation zone for rehab and massage programs. The web portal provides the possibility to manage your training data. 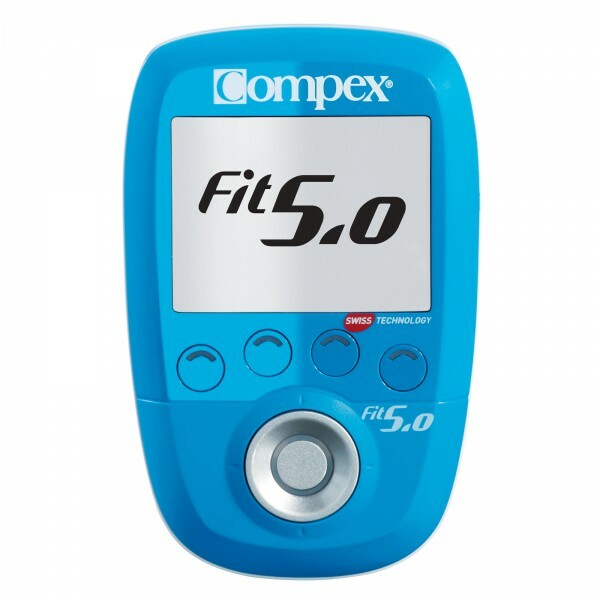 The Compex muscle stimulator Fit 5.0 (wireless) is equipped with 2 channels, the upgrade up to 4 channels is optionally available.